End User Adoption is not one size fits all. 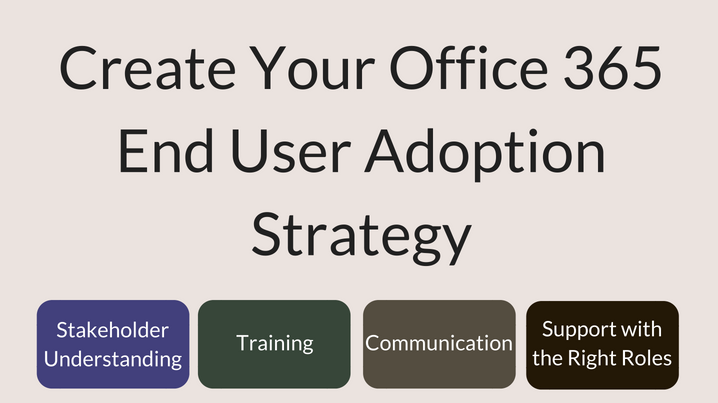 Every situation is different and requires thoughtful strategy to achieve your end user adoption goals. I have been focused on end-user adoption of SharePoint since 2006, and have driven projects in companies with 200 to 150,000 employees, in six countries. 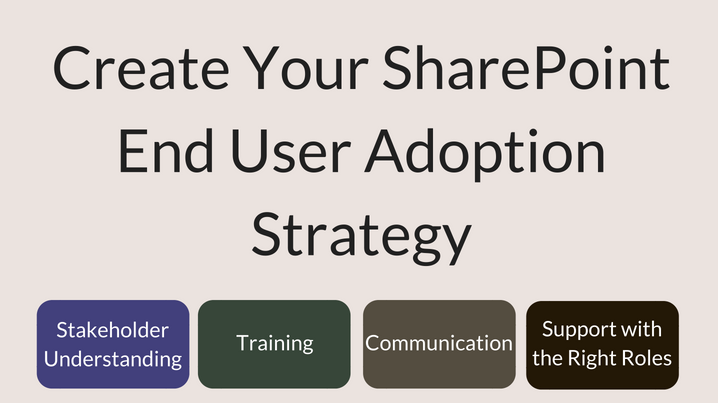 I have developed and tested a SharePoint end user adoption methodology used in these projects, including SharePoint projects at Microsoft. Whether you need someone to discuss ideas and give advice, or you need an entire strategy, I am here to help you. 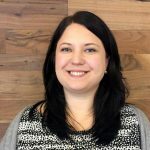 People who are working on a SharePoint project by themselves or with a small team especially benefit from this coaching. This is a great way to have an expert on your team without paying for one full time. You may want to purchase additional coaching hours. Other clients have used this time to discuss risks and challenges that come up throughout a project. These can be purchased now or after our initial sessions.